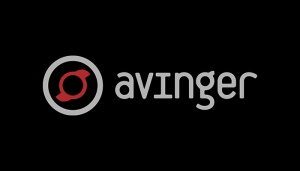 Avinger (NASDAQ:AVGR) has filed for 510(k) clearance of its Pantheris small-vessel “lumivascular” atherectomy device for treatment of peripheral artery disease (PAD). The Pantheris small vessel (SV) device extends the company’s line of Pantheris catheters, the first and only image-guided atherectomy devices for the treatment of PAD, which is estimated to affect over 12 million people in the U.S. and over 200 million worldwide. Designed with a lower profile and longer length, Pantheris SV is intended to expand the number of addressable procedures for Pantheris by allowing physicians to target lesions in smaller-diameter vessels and more distal regions of the vasculature. The post Avinger asks for FDA approval of small-vessel PAD device appeared first on MassDevice.